Brotherhood. It’s one of the strongest bonds known to mankind. Brothers share a connection, and when they get along and share similar interests the memories made can be countless and priceless. At the end of the day, it’s all about family. 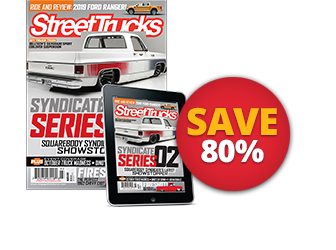 Sibling Rivalries was built by the brothers for Chris Reyna and graced the cover of Street Trucks. 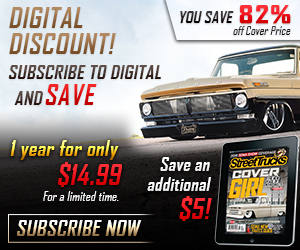 It was the ﬁrst C-10 they built in the early part of the square-body year range to receive national acclaim. 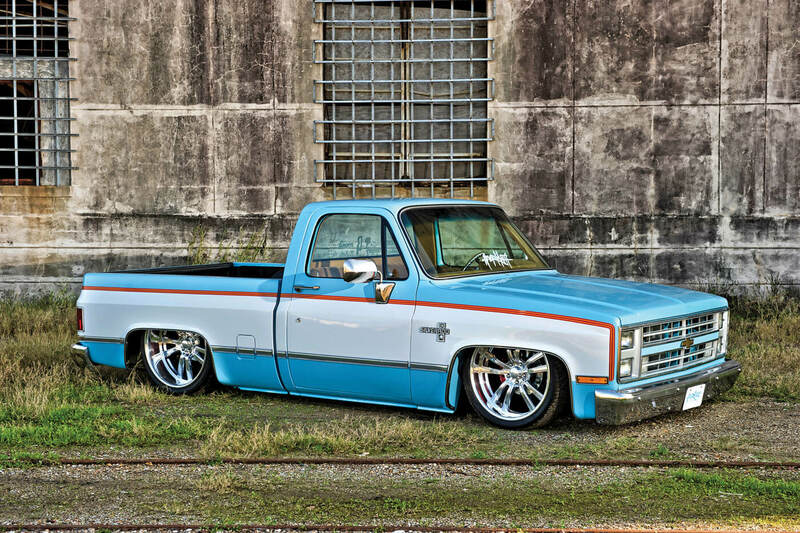 specialty on the Reyna family build menu is 1973-87 Chevrolet C-10 pickups all sitting low on air ride suspension, stuffing big billet wheels and coated in two-tone colors with all of the factory character GM installed on the assembly line. They go by Reyna Bros. 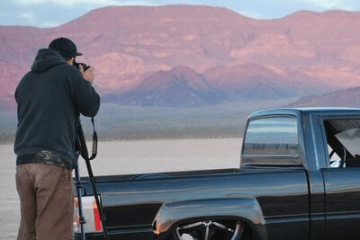 Designs, and the mission is to connect the family as they communicate and work together to fuel their collective passion and create memories doing what they all love to do, building these trucks. 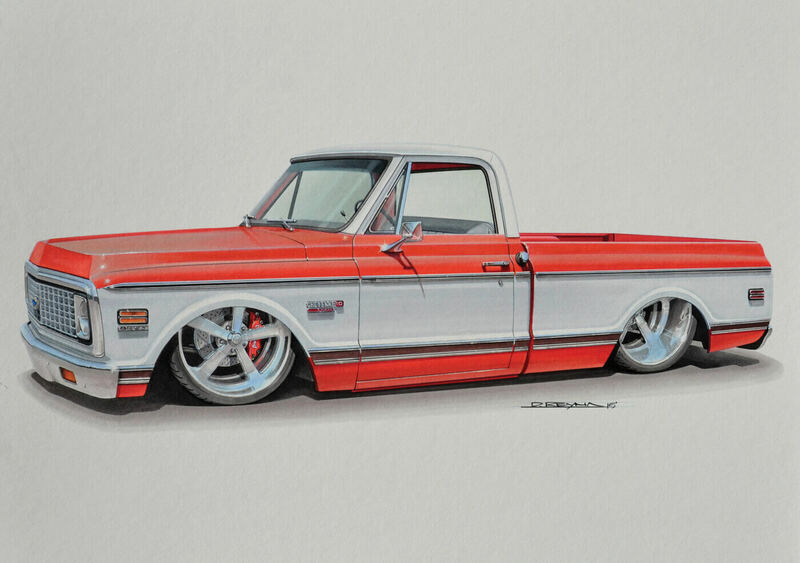 The family activity of building trucks was by design from Milo when he began customizing and showing lowriders at 15. Young Milo was bit by the customizing bug, and the younger trio of brothers couldn’t help but emulate their big brother’s example. Eventually all four of them were addicted to creating art from Bow Tie metal. It was also a way to keep everyone focused, sharp and away from any temptations that could lead to trouble. Their parents also get involved in the builds, lending their perspective on color choices and designs and admiring their sons’ work, looking on with pride at what their children were creating together. This family truck building team doesn’t do it for the money or the glory of magazine covers and features (although they have several), but for the experience of learning from each other and sharing in the process of creating art on every surface of old Bow Tie iron. 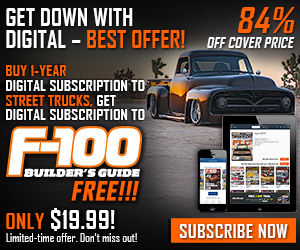 Check out the stunning work by the Reyna Bros., and if you’ve been contemplating a custom truck build with your family, our advice is to go for it. The rewards are priceless, and we promise you’ll get hooked! 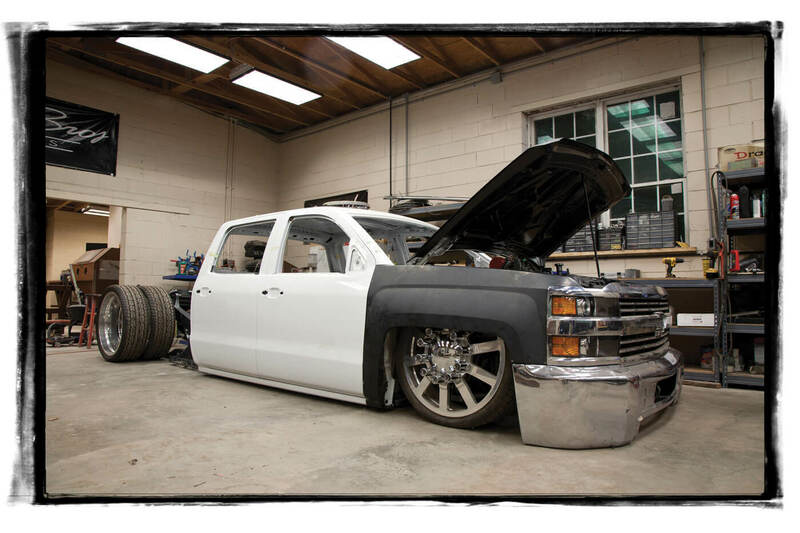 The Reyna Bros. work together to wrench, fit parts, weld, grind and create these trucks. The brothers collaborate on every step of the build from design to completion. 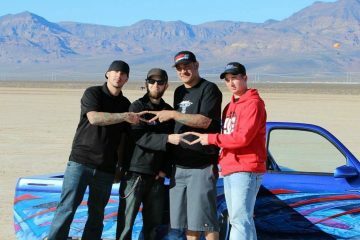 In addition to killer trucks, some great memories are also made. Knowing how siblings are, there are probably some good pranks pulled, too. This dually stands to be one of the wildest builds to exit the Reyna Bros. shop doors. Coming soon, this ’77 C-10 will be done in factory teal resting on Porterbuilt suspension and custom Raceline billet wheels. Rendering by Daniel Reyna Designs. 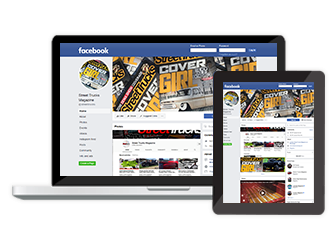 Daniel is an extremely accomplished artist and creates the rendering concept for each project truck. He also passes his talent, skill, passion and knowledge on to young people, inspiring them to follow their dreams. He teaches art classes at Sam Rayburn High School in Pasadena, Texas, and enjoys the rewards of watching young artists further their craft. During the past four years, his students have participated in and won a host of competitions, including the Houston Livestock Show & Rodeo, San Antonio Rodeo, Congressional Art Competition and Scholastic Art & Writing. Daniel’s students have sold their works for more than $1 million dollars and have received more than $300,000 in scholarships. their hard work and dedication have also earned them free trips to Washington D.C., New York and Wyoming. The inspiration for reyna brothers builds starts at the drafting table. the renderings are created by Daniel’s steady hands. 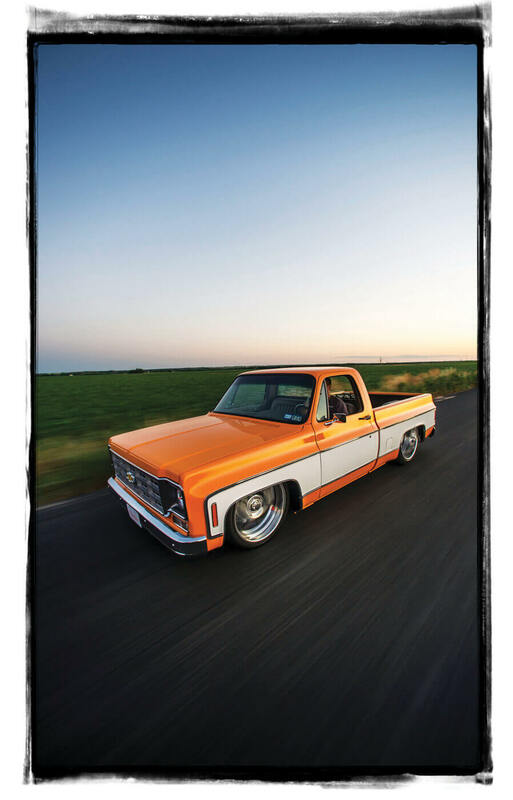 the orange and white ’69 c10 is Daniel’s personal project, and the chassis is currently being built at Nfamous air suspension. 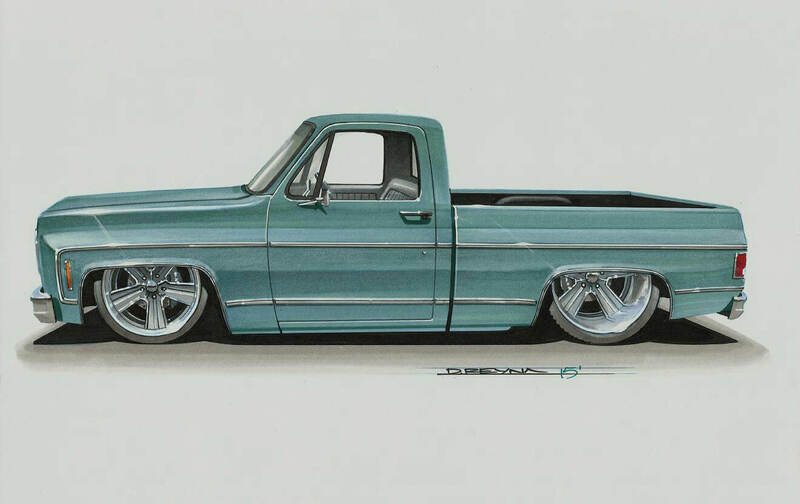 Back in 2008, Daniel’s automotive rendering business was launched when his brother asked him to draw a rendering for a C-10 build to use when approaching sponsors. Local rendering work for close friends followed and today Daniel does renderings for customers nationwide. 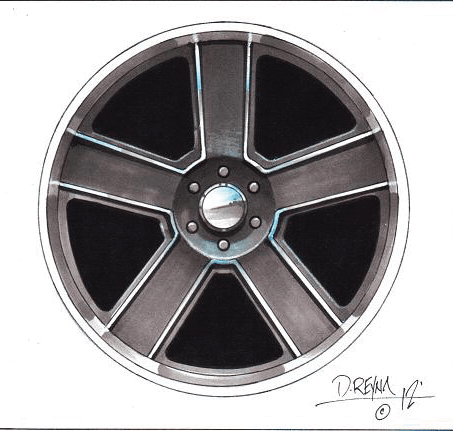 Milo had developed a business relationship with Chuck Blayney from Raceline Wheels, and Chuck approached Daniel to design wheels. The ﬁrst wheel Daniel designed was the Static, and to date, he’s developed 22 styles for Raceline, including oﬀerings from the company’s regular Billet series, Outlaw series and the new Concave series. 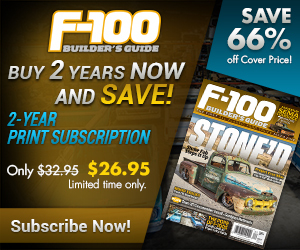 Daniel admits that balancing his time among his teaching responsibilities, rendering business, wheel design and truck builds is tough, but he enjoys every minute of it. 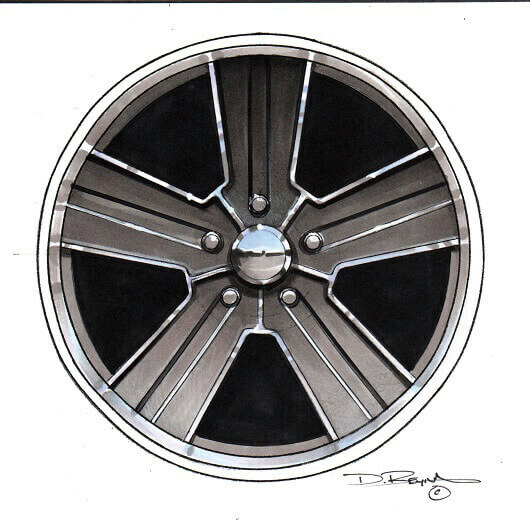 Here’s Daniel’s rendering for Raceline’s Executive wheel. Eruption is one of the newest designs in the collection, and we’re sure it will be hit with Street Trucks readers. 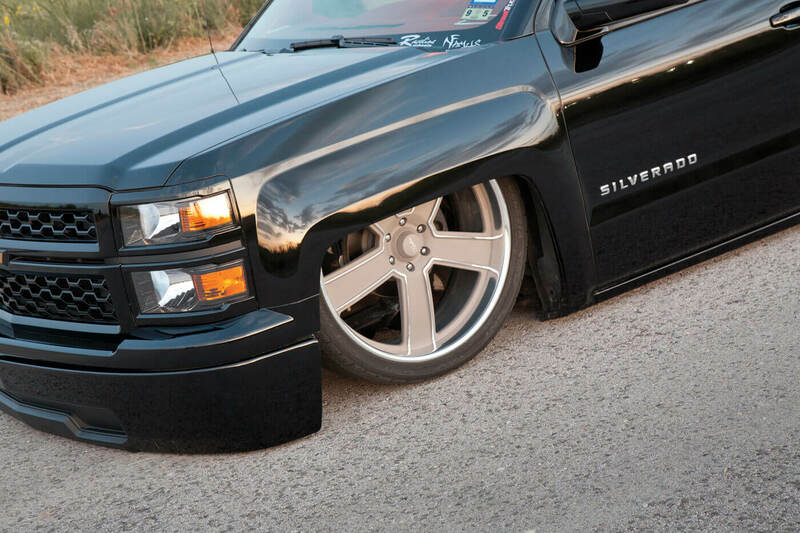 Although the family specializes in 1973-87 square-body C-10s, Milo took a slight detour with a more current model in 2014 when the brothers, with help of Nfamus air suspension, built this ’14 Silverado (known as Black Sheep) laid ﬂat on the ground over 26-inch Raceline billets. A few years back, Milo and the brothers built this ’87 C-10 known as Family Ties. This truck belonged to Milo’s ﬁancée Sara, and the build that put them on the custom map. Sara gets involved in the process of building these trucks just as much as the boys do. 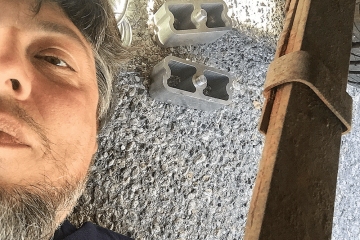 STAFFORD’S GARAGE | My Last 20 Years in the scene…..and What’s Next?